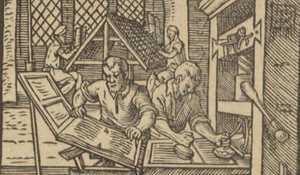 ProQuest is partnering with St. Andrew’s University in Scotland to utilize the Universal Short Title Catalogue (USTC) to enhance Early European Books (EEB). With the analytical power of USTC, ProQuest will be able to strategically identify content for EEB. 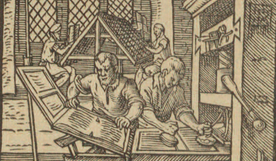 The USTC is an analytical database of books published through 1601. The USTC is comprised of 364,000 bibliographic items that identify the physical location of surviving copies throughout the world. The database will double in size this June, as coverage extends to 1650. To learn more see the news release. 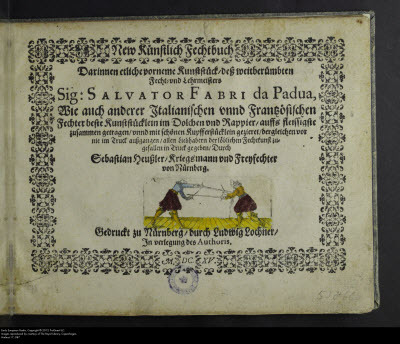 The USTC is an analytical database of books published through 1601.The USTC is comprised of 364,000 bibliographic items that identify the physical location of surviving copies throughout the world. The database will double in size this June, as coverage extends to 1650.